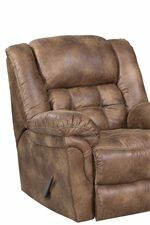 The 129 Casual Reclining Sofa by HomeStretch at Steger's Furniture in the Peoria, Pekin, Bloomington, & Morton, IL area. Product availability may vary. Contact us for the most current availability on this product.